Jasni is a young man who plans to marry the girl of his dreams, Ara. 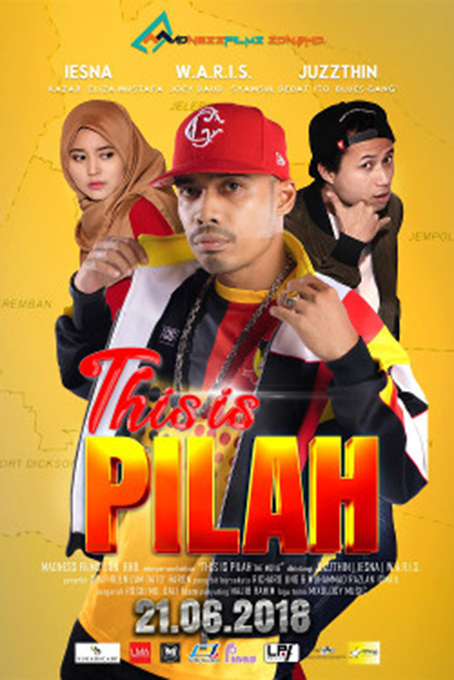 But Ara’s mother, Mak Siti, disapproves of their love, seeing him merely as a low-life who does not have a bright future ahead of him, unlike his father, Pak Dollah, who is a wealthy business man. Things become more complicated when Pak Dollah falls in love with Mak Siti. Not only that, another man is now planning to propose to Ara. Jasni will have to find a way to marry her before the other man does.